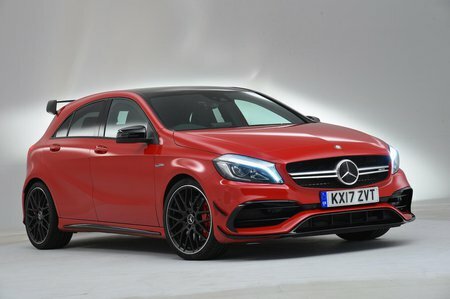 Mercedes-AMG A45 Running Costs, MPG, Economy, Reliability, Safety | What Car? 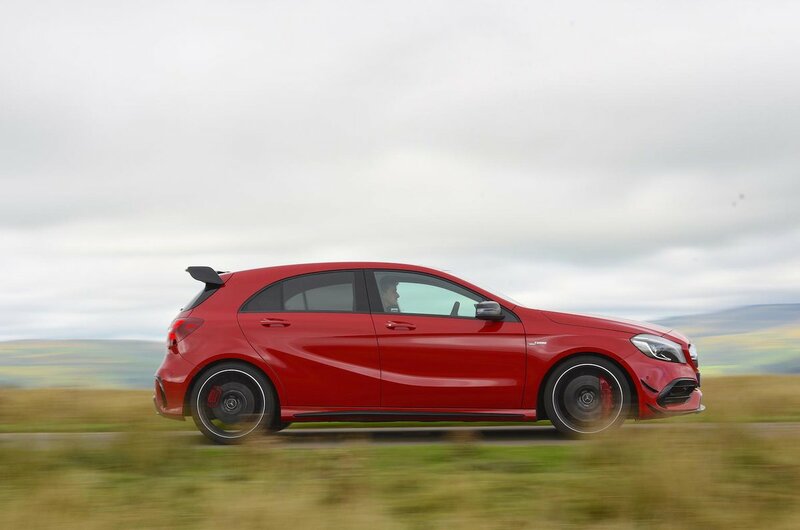 The biggest reason not to by an AMG A45 is the price tag. It might be faster than nearly all of its rivals, but it’s also more expensive. The only other hot hatch in this price bracket is the similarly bonkers Audi RS3. You do at least get all the equipment most buyers spending this much money will expect, including climate control, heated front seats and cruise control. However, it’s still pretty easy to spend more, because leather seats, keyless start and a more sophisticated sat-nav are also popular options. 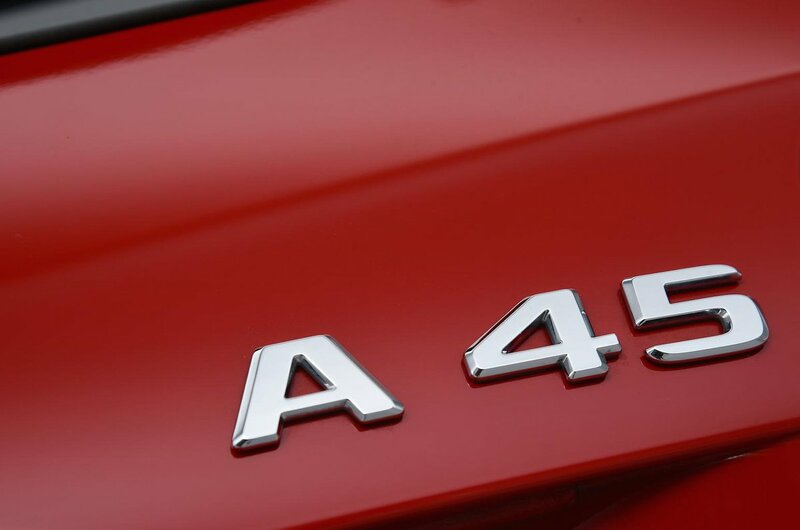 The A45 is predicted to lose its value at a slightly faster rate than the rival RS3, but depreciation isn’t too alarming and the AMG puffs out less CO2 than the Audi so will cost you less to run as a company car. However, it’s worth considering that cars such as the BMW M140i and Golf R are vastly cheaper to buy and aren’t much less capable.